I would have no hesitation in recommending your service to potential clients. 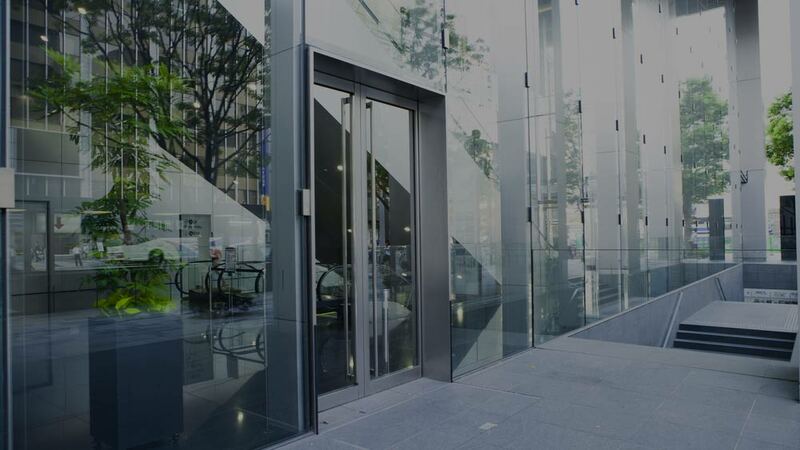 Our access control solutions provide the most efficient and convenient way of securing your building and assets. Flexible enough to cater for all requirements, our basic system can serve between one and one hundred users, and our multi-site systems are capable of accommodating several thousand users, offering bespoke management for individual sites and giving full control over access times and personnel. When individual keys for a standard key-entry system are lost, locks must be replaced to maintain security. This cost and loss of building integrity is totally eliminated with an access control solution. One of the most attractive features is that a card or fob can simply be deleted from the system, a new one issued, and the lost fob or card will no longer be able to gain access to your premises. Video and audio door entry systems provide controlled and secure admission to visitors or customers by residents or staff. Designed to maintain security while retaining convenient access, our door entry technology will help you control access to your property. We offer a wide range of residential and commercial access control solutions to suit your requirements, along with a comprehensive selection of additional equipment, which can be incorporated into the system to fully meet your safety and budget needs. Ongoing advances in technology mean that new and innovative products are coming onto the market all the time. We stay abreast of these developments and introduce the best of them into our range. Current technology includes simple code-access keypads, key ring fobs and ID cards to biometric readers, and our experienced team will advise you on the products and services that will best meet your needs. Modular door entry systems enable you to customise outdoor stations to meet a vast range of installation requirements easily and cost effectively. By combining modules together, a system as simple as a single button or as complex as a multi-button system with video, coded access or proximity access can be assembled. Again, our knowledgeable team can advise on the most appropriate products for your building or site. Audio and video concierge unit systems can intercept calls from apartments and door panels. The use of concierge systems can greatly improve the co-ordination of facilities management within property developments.